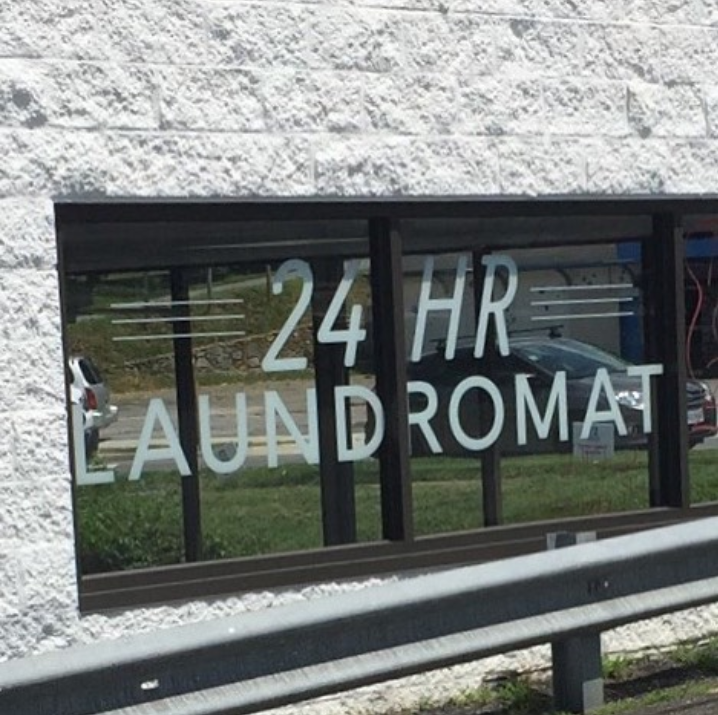 Are you all about doing it yourself, saving money, saving time, and appreciate a CLEAN friendly atmosphere to get all your laundry done quickly and efficiently? Then look no further. 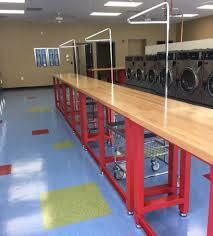 . . We have the right equipment for you to get all your laundry done including LARGE CAPACITY front load washers to save you time and money!